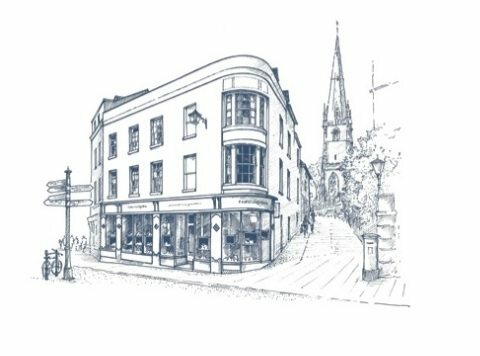 Everything at Robert Cliff Master Jewellers is held to exceptional standards. 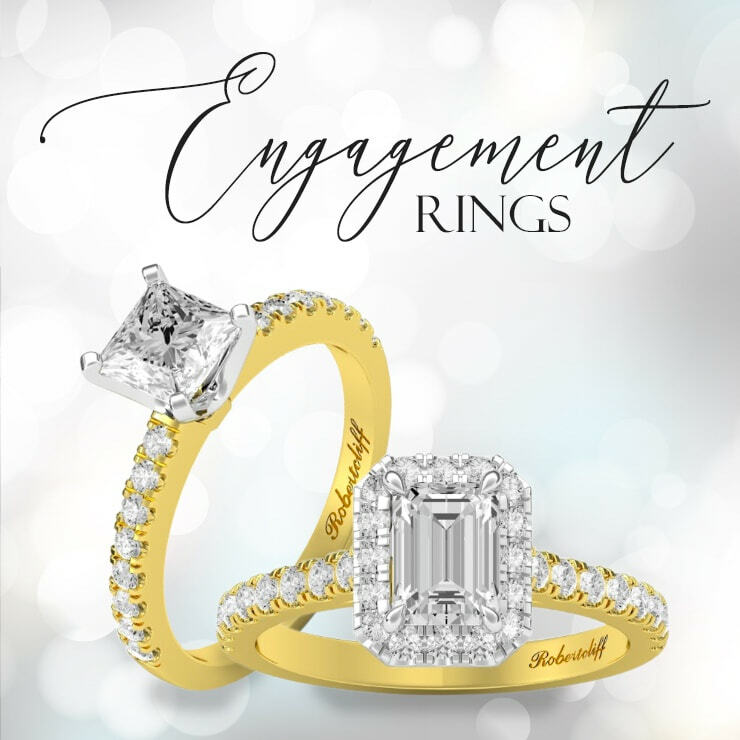 We will ignite your imagination and bring your engagement ring ideas t life. 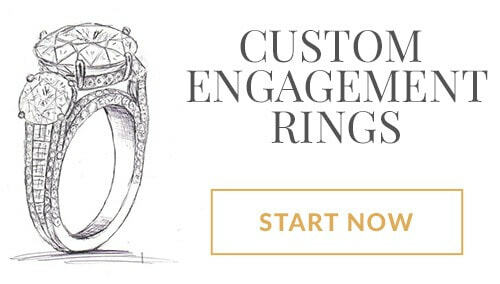 Our award winning designers are so committed to their craft witch is then brought to life by our master jewellers. 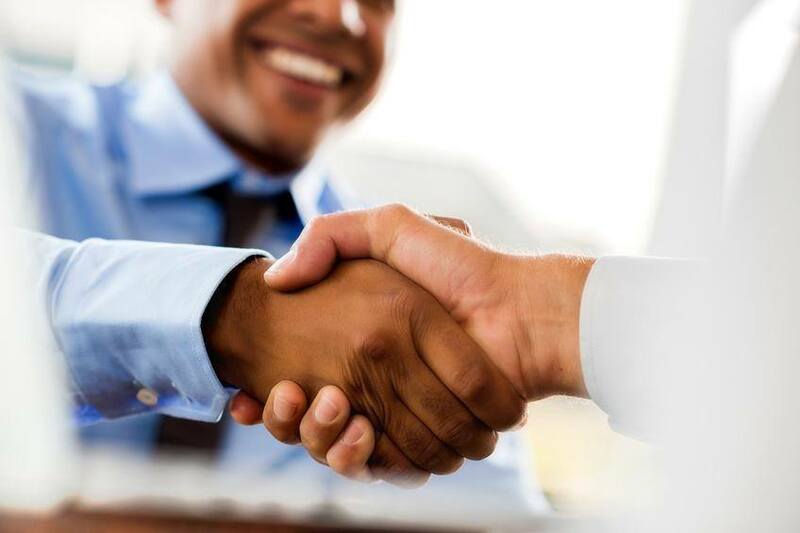 Whether you are shopping online or in our showroom our team is committed to you, we create a fun and relaxing environment to all. 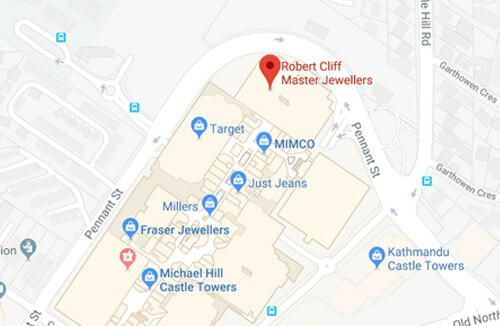 Robert Cliff Master Jewellers is an orginsation with a proud legacy of exceptional customer service. 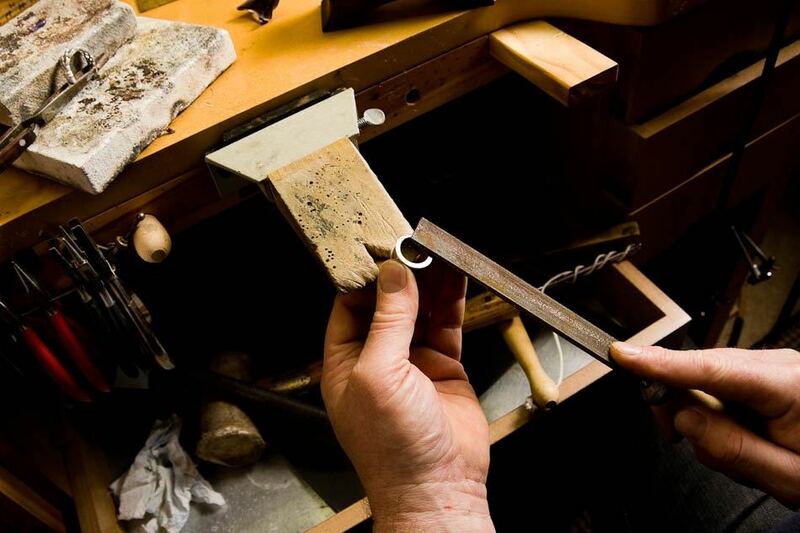 Only the finest hand picked stones and high grade precious metals are used, which when combined with our cutting-edge craftsmanship, result in timeless creations. 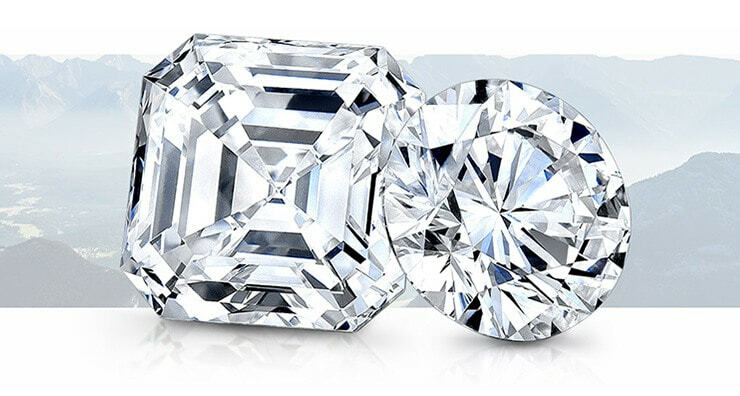 Quality is an uncompromising standard for us, which is why we can promise you that the Jewellery or diamond you purchase today will continue to reward you for a lifetime. 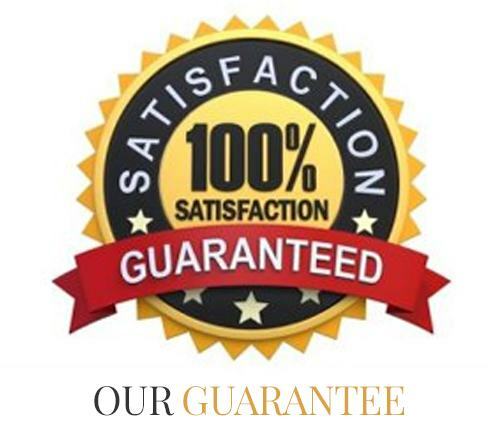 We stand by this promise and offer a lifetime warranty against manufacturing defects on all Robert Cliff master jewellers Diamond & Jewellery. 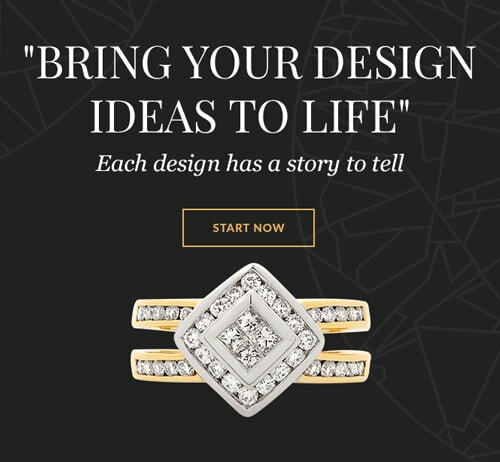 For the last 30 years Robert Cliff and his experienced design team have been transforming your ideas to paper, bringing to life your dream design, and remodelling and transforming old jewellery into something you’re once again proud to wear.